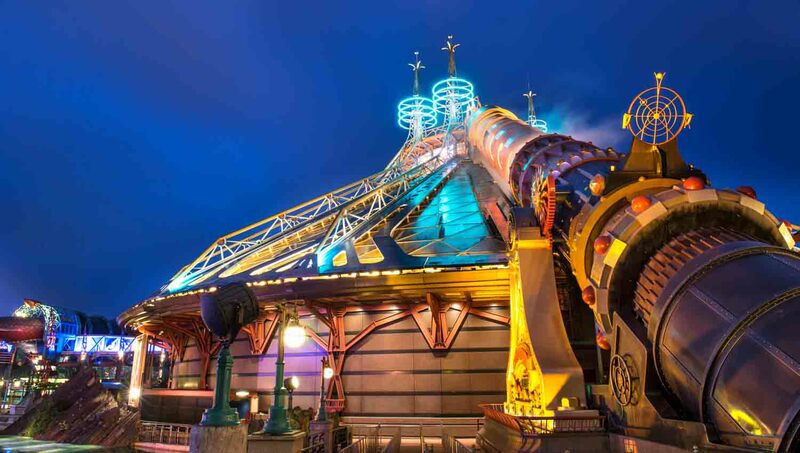 Disneyland Paris boasts some of the world's leading theme-park attractions, easily rivalling the franchise's US operations with a charming retro-futuristic feel that's all its own. Of course, you won't want to miss out on all the best rides, so what are they? Launch into space as the Rebel Alliance battles the evil Empire in this trilling takeover of a classic attraction. 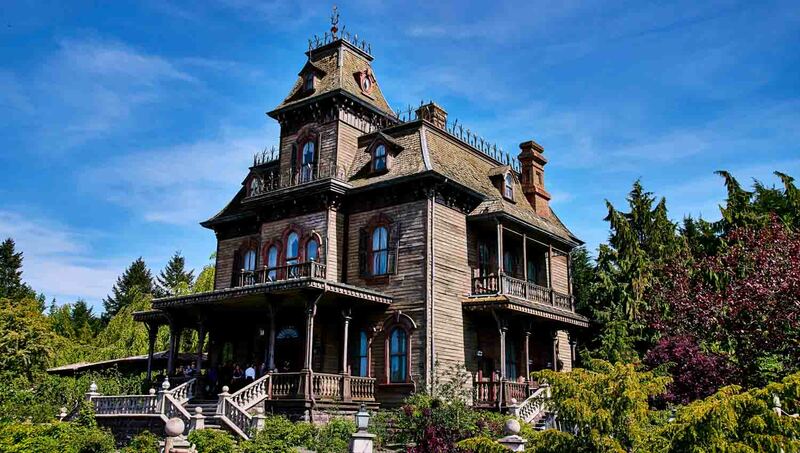 Paris' answer to the Haunted Mansion ride in California. This elaborate ghost train is perfect for the whole family, so long as they're not too easily spooked! Shrink down to the size of a rat and scurry through a giant kitchen with Remy and his friends. 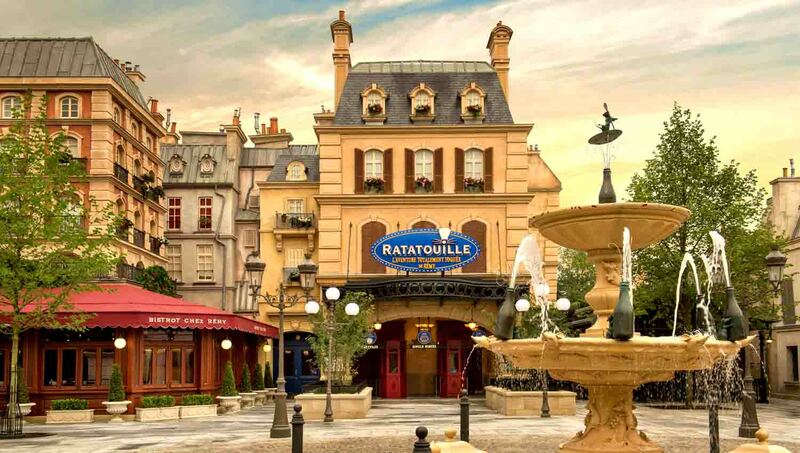 This 4D experience takes in all the sights, sounds and smells of Gusteau's famous Parisian restaurant. 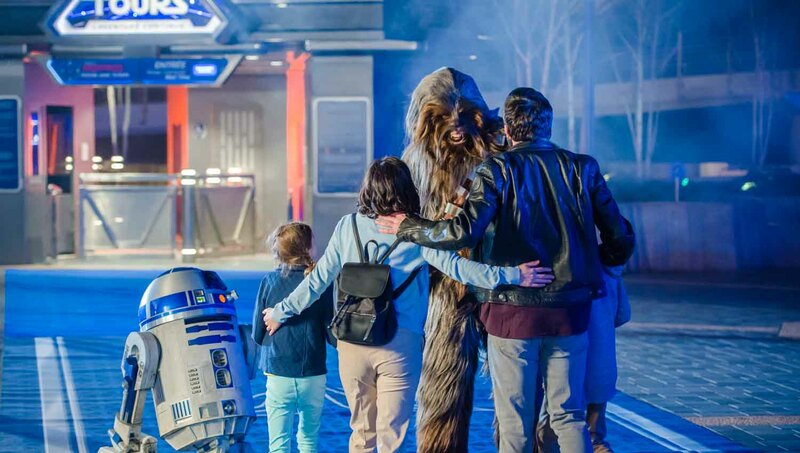 The Star Wars simulator has been updated for a younger audience in most Disney parks worldwide, but fans of the original trilogy will love Paris' classic version. 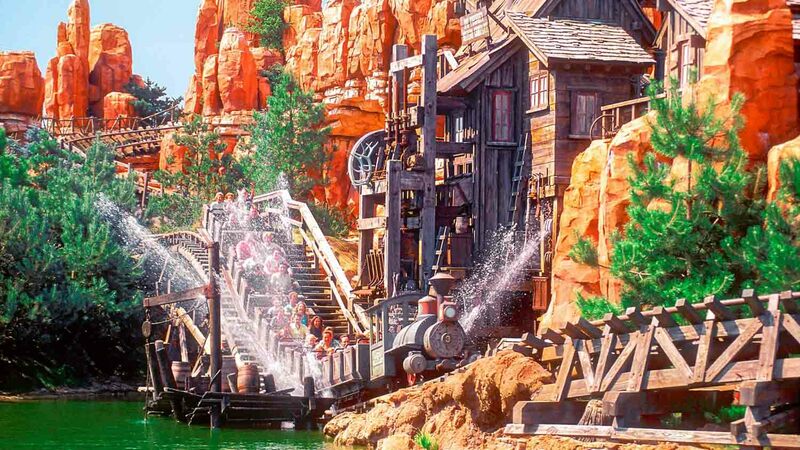 This old favorite hurtles guests along a railroad that ventures underwater, through caves, and around an epic landscape of imposing buttes! Disneyland Paris is located about 20 miles outside of the city. The closest train station is Marne-la-Vallée/Chessy, which is conveniently served by Eurostar trains. Direct shuttle buses are available from all Paris airports. There are plenty of official hotels on or near the park site. As well as the main Disneyland Hotel, there's Disney's Sequoia Lodge, which is recommended during the winter months. For those on more stringent budgets, Disney's Hotel Santa Fe is tremendous value. To get the most out of your visit you'll probably need to spend a minimum of 2 days there, though plan for at least 3 if you're bringing children during peak season. A family of four can expect to spend around €200-€300 a day on food and drinks alone, although booking a set menu in advance can save you both money and time. The rest depends on how mad you plan to go in the shops! The park is usually open from 9:00AM - 8:00PM. A regular adult day ticket costs €62 or more. In the park, Disneyland staff can help guide you around but maps are also available. Charles de Gaulle is the closest airport to the resort. You can go by train directly from the airport, or from Paris. When booking train tickets to the resort the official name of the station is Marne-la-Vallee Chessy. Plan your spending in advance as a family of four can expect to spend around €200-€300 a day on food and drinks alone!